Trends change. Technology evolves. Targets move. 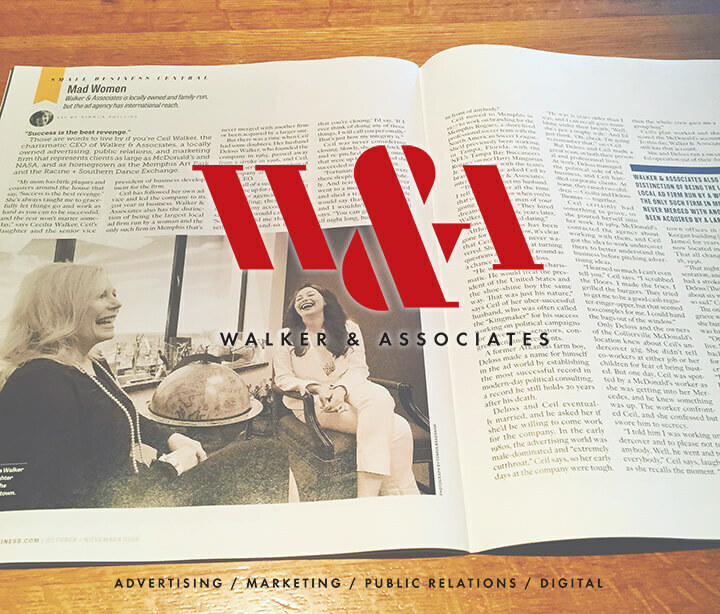 For 50 years, W+A helped our clients stay at the forefront with their marketing and communications. Pre-roll video ads on YouTube… like’em or loath’em? October 17, 2016 - No Comments! Those are the words to live by if you're Ceil Walker, the charismatic CEO of Walker & Associates, a locally owned advertising, public relations, and marketing firm that represents large clients as McDonald's and NASA, and as homegrown as the Memphis Art Park and the Racine + Southern Dance Exchange. "My mom has little plaques and coasters around the house that say; 'Success is the best revenge.' 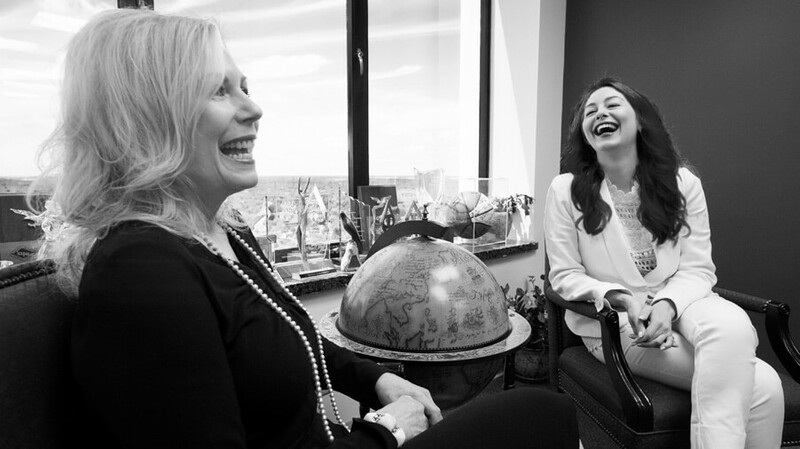 She's always taught me to gracefully let things go and work as hard as you can to be successful, and the rest won't matter someday, says Cecilia Walker, Ceil's daughter and the senior vice president of business development for the firm. October 12, 2016 - No Comments! "When Ceil Walker took over as CEO of Walker & Associates after the death of her husband, there were plenty of people who didn't think she could do the job. Deloss Walker, a once-poor Arkansas farm boy, founded the notable Memphis advertising agency in 1965 and managed the campaigns of several prominent politicians such as Bill Clinton and Al Gore. But after his death, longtime employees and clients had their doubts that Deloss Walker’s wife, Ceil — 21 years his junior — would be able to continue the Walker & Associates legacy." Read full article from Memphis Business Journal. Walker & Associates has been honored for a TV commercial that recognizes students’ feelings of hopelessness when it comes to attending college. 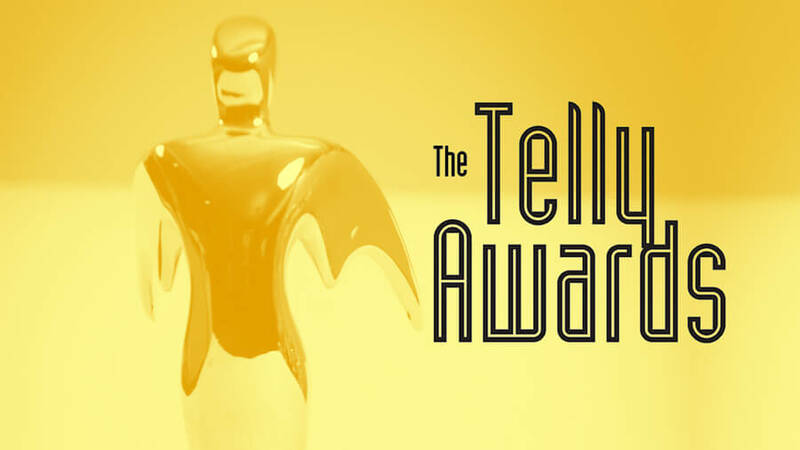 The “You Can Get There From Here” commercial won bronze in three categories — student, editing and copywriting — at the 36th Annual Telly Awards. Walker & Associates’ research found many high school students feel going to college is impossible for them. The 30-second TV commercial recognized the issue and advertised CollegeForTN.org, a resource associated with Gov. Bill Haslam’s Drive to 55 initiative aimed to equip 55 percent of Tennessee residents with a college degree or certificate by 2025. Cecilia Lona Walker has another creative outlet outside of her day job as the senior vice president of business development at Walker & Associates, a 50-year-old advertising, public relations, marketing and digital firm. 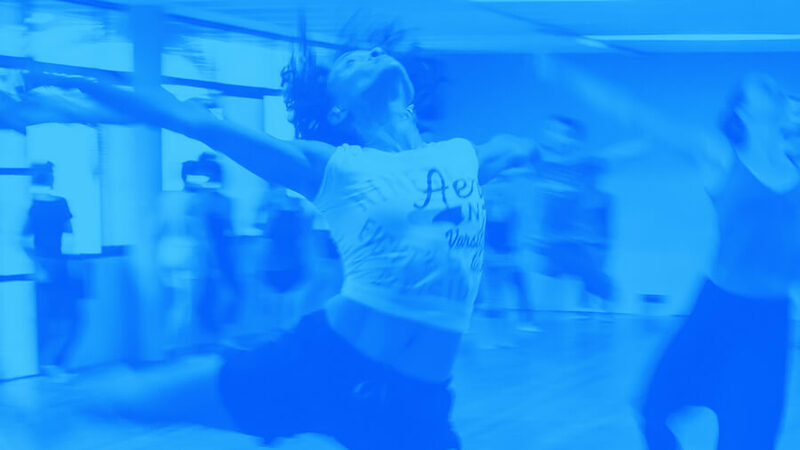 She’s also the director of development for Racine & Southern Dance Exchange, Memphis’ newest modern dance company, which focuses on enhancing the artistic reputation of the urban experience and the creation of innovative choreography. Walker was a competitive dancer for years before focusing on modern dance. 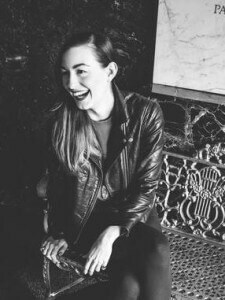 She has danced with Co. Dance, Joe Tremaine, Pomfret Dance Company, St. Lawrence University, the University of Memphis and Vanderbilt University. The dance company, co-founded by Walker, Lauren Stallings and Jana Pate Hubbard in January 2015, is debuting its largest show to date Saturday at the Buckman Performing Arts Center. The show, titled Passing, is based on William Shakespeare’s "The Seven Ages of Man" and will incorporate eight new pieces by local choreographers who’ve added modern dance and break dancing into their work. 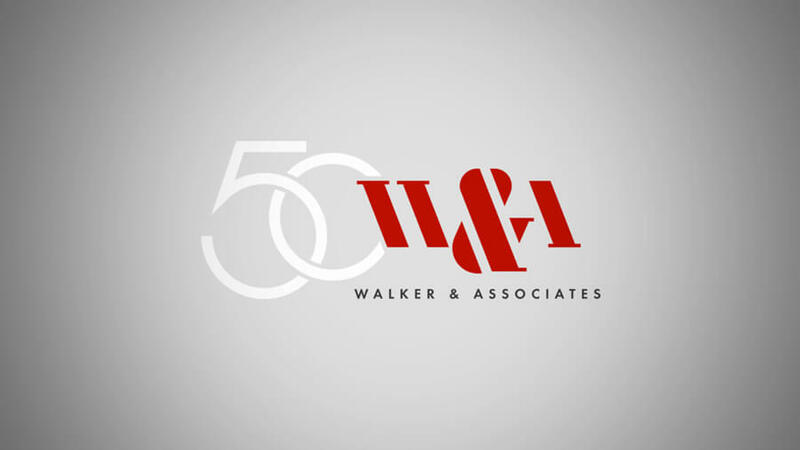 Walker & Associates has launched a company-wide rebrand to change brand perception as the full-service advertising, public relations, marketing and digital firm celebrates 50 years. “Since we’ve been around for 50 years and work with a lot of corporations and government contracts, we’re often written off as a corporate firm, but we also do a lot of work with nonprofits and business-to-business,” said Cecilia Walker, daughter of late founder Deloss Walker and current CEO/president Ceil Walker. The rebrand features a new logo and website and a general public relations and marketing plan to show the firm’s breadth and to honor its late founder. “We’re trying to illuminate our partnerships with a lot of these other companies to show that we don’t only have a corporate exterior but are a creative agency at our core,” Walker said. The site features new work as well as historic footage of Deloss Walker, who founded the company in 1965 and went on to lead political campaigns for governors, congressmen and presidents. After Walker’s death in 1996, his wife, Ceil Walker, then president and former NFL marketing representative, took over the agency. Walker & Associates recently shot a thirty-second television commercial for DeSoto County, Mississippi Tourism. The new TV commercial is part of DeSoto County Tourism’s ongoing multi-media promotional campaign highlighting area attractions and entertainment. The TV spot was concepted, written and produced by Walker & Associates and filmed by Beale Street Studios from Memphis, Tennessee. 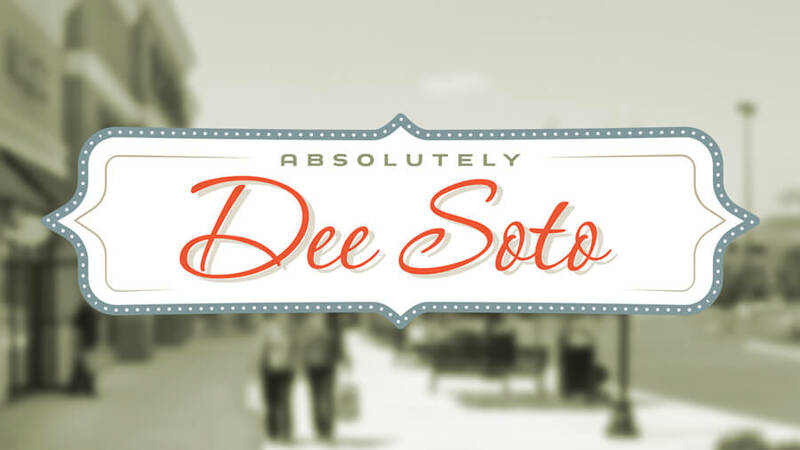 The commercial included footage of area dining, golf, and shopping under the umbrella theme of “So much to do in DeSoto”. Special thanks to Cherokee Valley Golf Club, Paisley Pineapple boutique and Mesquite Chop House restaurant for allowing the use of their facilities during the filming of the commercial.